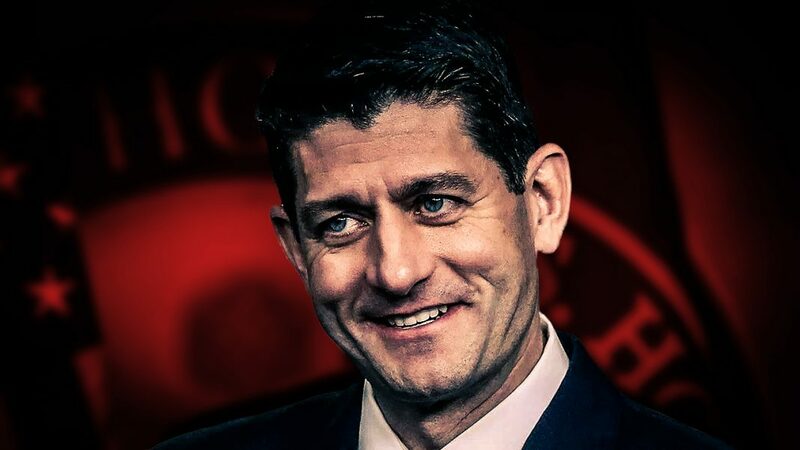 Republican House Speaker Paul Ryan has announced that he will not be seeking reelection this year and instead will be retiring at the end of his term. Ryan was facing a tough opponent, Randy Bryce, and that likely weighed heavily on his decision to quit. But Ryan also managed to successfully destroy the federal government on behalf of the wealthy elite, and that will always be his legacy, as Ring of Fire’s Farron Cousins explains.